One of the golden rules of grocery shopping is to always check your receipt. Grocery stores make mistakes far more often than most people believe, and it’s important to keep your eyes open for these mistakes so you don’t end up paying more for your food than you should. But what if the grocery store in question is being purposely deceitful in trying to get you to pay more than you should? That is apparently what Whole Foods stores in California have been doing. The good news is they have been caught, and will pay an $800,000 fine for their deceptive activity. The penalties include $630,000 in civil penalties, $100,000 to be placed into a consumer protection trust fund, and $68,000 in court-related costs. 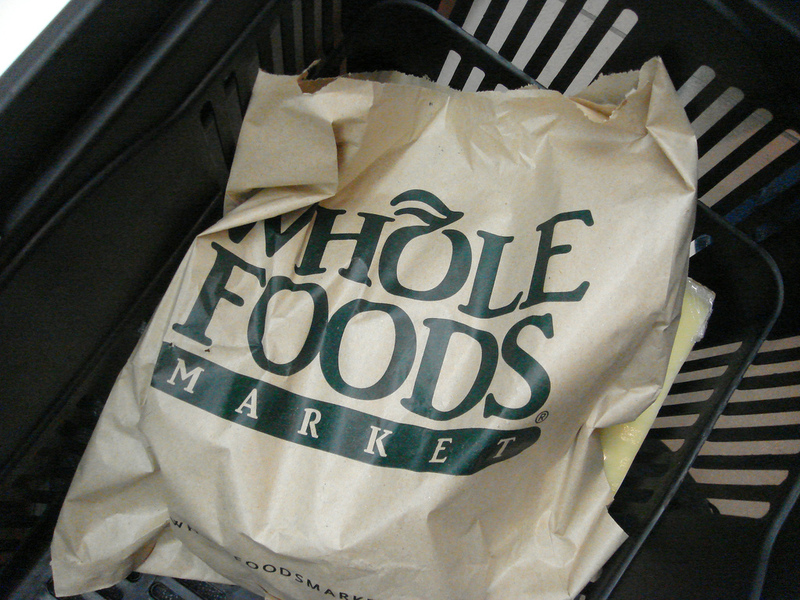 Whole foods has never been known for its cheap prices. What many people likely didn’t know was they were paying even more than the advertised prices on some products. A year-long investigation by both local and state investigators concluded Whole Foods has been overcharging customers on a wide range of products throughout California. Many times in sneaky ways, which consumers would have a difficult time detecting. For example, when serving and packaging fresh food into containers for consumers, employees would fail to deduct the weight of the container. In other words, the consumer wasn’t only paying for the food they purchased, but also for the weight of the container. Other examples of deceptive food practices were placing food items into containers in smaller amounts than the label stated were inside, and selling items by the piece instead of by the pound, as state law requires. Whole Foods says they cooperated fully with the investigation and their pricing was accurate 98% of the time. They stated they would continue to work to add processes and refine their current systems to be even more accurate in the future. As part of the settlement, Whole Foods has agreed to five-year court injunction which requires the company to charge accurate pricing, conduct random store audits and appoint people to oversee pricing accuracy within each store, plus on a statewide basis.